Auckland Wide. Amazing Bouncy Castle Range! Face Painters and Entertainers. The whole party package! We are a family owned and operated company based in Huapai/Kumeu in Auckland. 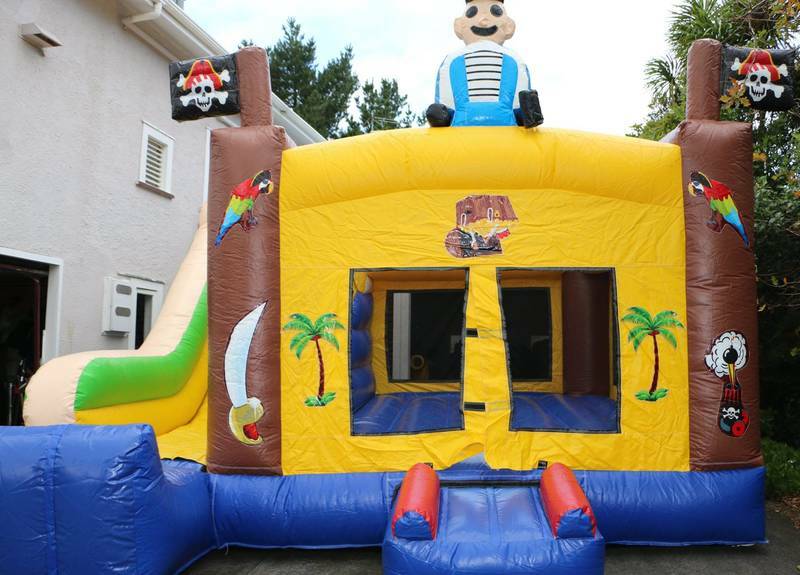 Kumeu Bouncy Castles Ltd is the best choice for adding a sense of joy and fun to any party! We provide a friendly, prompt and reliable experience with very competitive hire rates, quality service and friendliness. We have a super range of bouncy castles, entertainers and Face Painters. Hire any one of our exciting castles with prices starting from as little as $150. We offer a 4, 6 or 8 hour hire service and a mid week special (Monday to Thursday). Weekday deliveries available if we have a driver available and upon request. Our bouncy castles/products are cleaned on a regular basis and we offer a no charge cancellation policy. 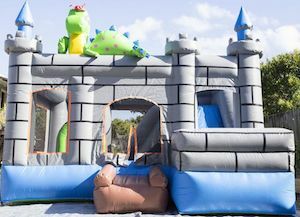 No deposits are required to confirm your booking for a bouncy castle but a refundable bond is required for all other hire items. All of our bouncy castle hire prices include LOCAL (within 25km from our base in Kumeu) delivery, set-up, and collection. Kumeu Bouncy Castles Ltd has been selected as one of our Most Popular Kids Activities! kumeubouncycastles.co.nz Auckland Wide. Amazing Bouncy Castle Range! Face Painters and Entertainers. The whole party package! 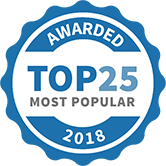 “Kumeu Bouncy Castles provided an excellent service for our family Christmas event which included a number of bouncy castles, face painters and a magician, all were amazing and lovely people. The kids had a great time and left with huge smiles which is all we can ask for. Many thanks to Cindy and the team for pulling it all together for us effortlessly! Sonia, Downer Water NZ”. 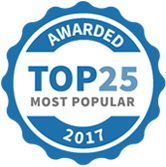 THANK YOU TO OUR TEAM FOR STEPPING UP AND PROVIDING GREAT SERVICE TO OUR WONDERFUL CLIENTS!